This week the teachers are looking forward to meeting with you and your child/ren to discuss their learning and progress to date so far this year. We thank you for making the time to do this and value the efforts you are making to support your child in their learning journey. Hopefully you all received your appointment times and your child’s report. Compassion is having kind feelings toward someone who is hurt or troubled. It is caring deeply and wanting to help, even if you don’t know them. It is being kind and forgiving to someone who has hurt you. The focus of the Gospel reading this Sunday is the power of Jesus over death. God loves us and wants us to live. God made all things good. To do evil is a choice. Evil exists but we choose to follow either evil or God. Those who choose to act in faith have life. 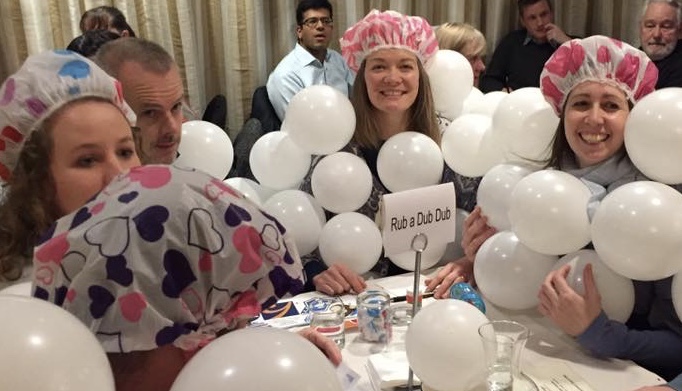 Thank you to the PTFA for their efforts organising the Quiz Night for our school Community. A great job team! Thank you to the PTFA also for buying more Leading Light prizes. 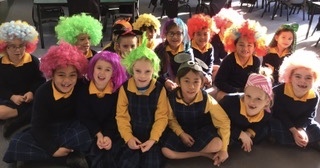 Rainbows and Mr Anderson’s students are going to mass this Friday at 10am and invite whanau along. This Wednesday at 12.30pm United will be attending the dress rehearsal for the St Peters Production. We will be busing there and back. These will be given out at the conferences. We ask that they be returned to school before the end of the term. Our teachers will be attending the NZEI Paid Union meeting to be held This Thursday, June 28th . We are asking you to collect you child(ren) from school at 2pm that day (or at 1.20 when we break for lunch if you prefer) so our teachers can all attend. Thank you for supporting the Child Cancer Foundation. We raised $216.60. As you are all aware we are looking forward to our cultural event to be held next week on Thursday evening July 5th in the school hall. If you are coming we ask each family to provide a pot luck dish. This can be of any culture you choose. The meal will begin at 6pm followed by the entertainment. A reminder that it would be lovely if adults and children could come dressed in their cultural costumes for this event. 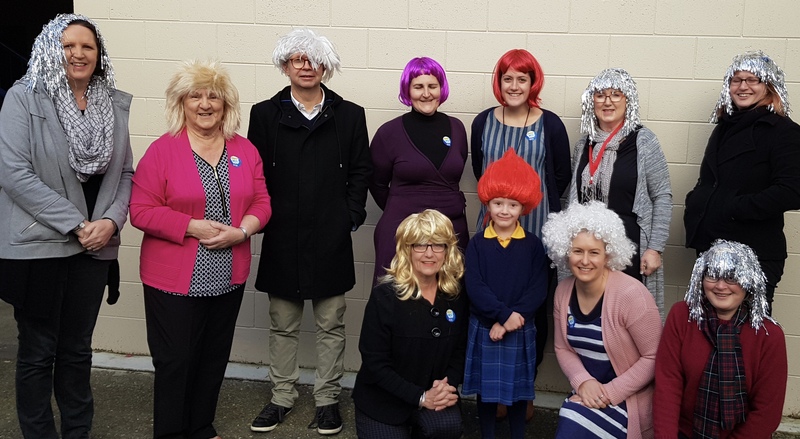 We will join together with many Catholic primary schools in New Zealand with a NZCPPA initiated mufti day to end term two on Friday, July 6th. Your donations will be used to support Apifo’ou College in Tonga after many of their classrooms were damaged by Cyclone Gita. 1 girls shoe from Room 3. Missing 2 weeks. Allstars Player of the Day last week was Teresa Alexander for great work playing both centre & attack. 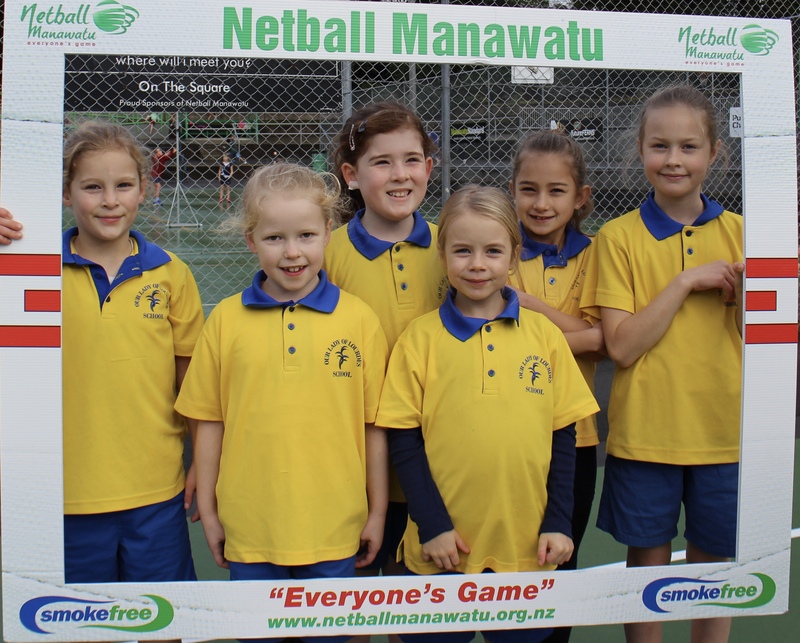 Another great win for the team – they won 10-7 against Parkland. Separate newsletter today requesting volunteers for help on day of delivery. Operating from the school. See details on noticeboard outside Room 5 and at school office. 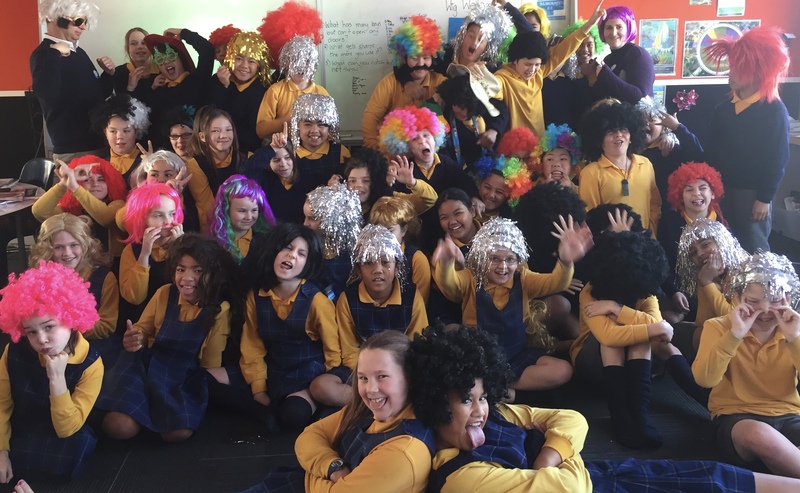 Enrolment forms available in School foyer or contact Marama by email manager@be-bop.me or 021 993 441.